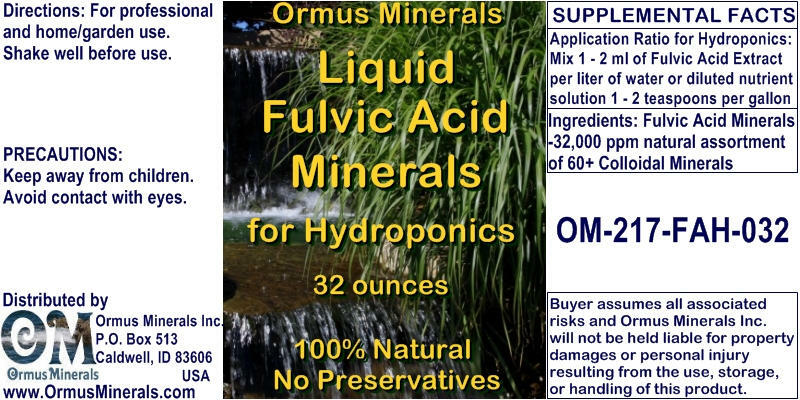 Ormus For Plants - Ormus Minerals - Why Plants love Fulvic Acid for Hydroponics? Ormus Minerals For Plants Home > Ormus Minerals - Why Plants love Fulvic Acid for Hydroponics? 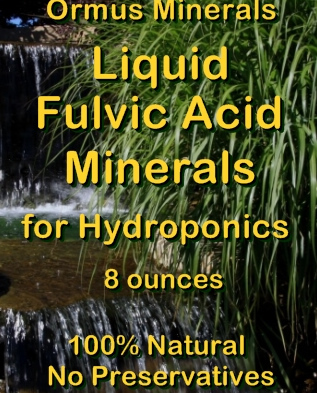 Ormus Minerals Why Plants love Fulvic Acid for Hydroponics? For growth of a good healthy plant, one needs to provide them with proper nutrition. 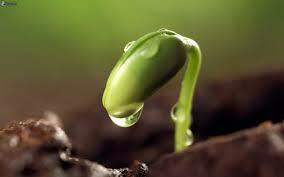 Differentt minerals and acids present in soil where the plant is grown continue to provide plants with nutrition. However, with time the nutrients of soils continue to decrease with constant consumption done by the plant. Thus to replentish spil minerals and adid levels, one needs to provide soil with time acids like Fulvic Acid Hydro[pmocs and other fertilizers.